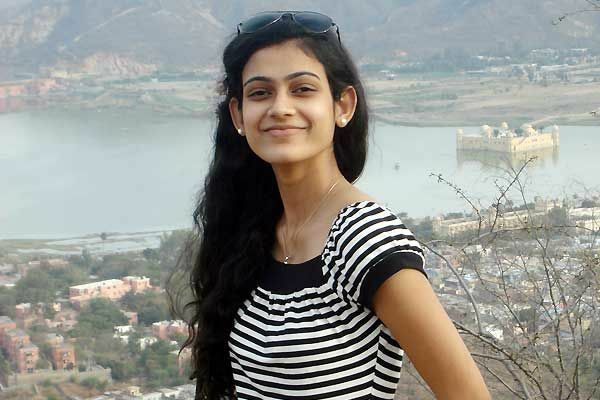 Aakanksha was born and settled in Jaipur, Rajasthan, India. She is a physiotherapist by profession. She began her performance in 2012 with Megha Vyas's main role in the series of TVs of Na Bole Tum Na Maine Kuch Kaha. She also played in the Bollywood film Badrinath Ki Dulhania 2017 as Kiran, the friend of Vaidehi, Another Bhatt. She participated in Sports Entertainment and Reality Box Cricket League (BCL) show as a player of the Ahmedabad Express team.